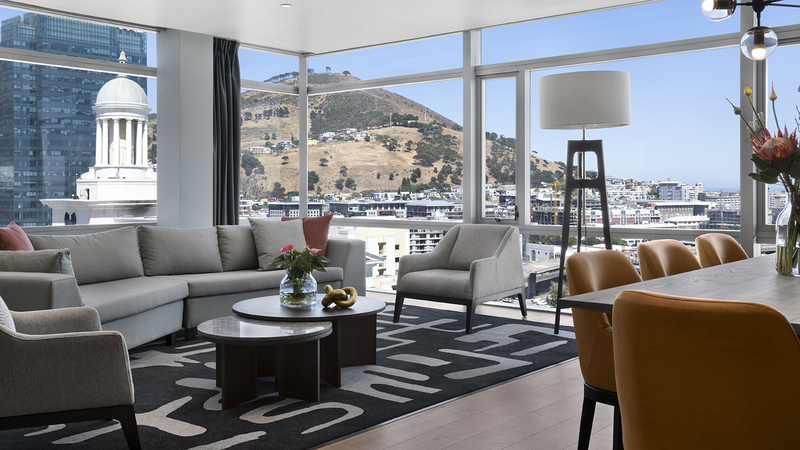 For the first time since its opening, the highly successful 5-Star, The Westin Cape Town Hotel, adjacent to the Cape Town International Convention Centre, is under a complete remodeling if its’ 226 guestrooms. 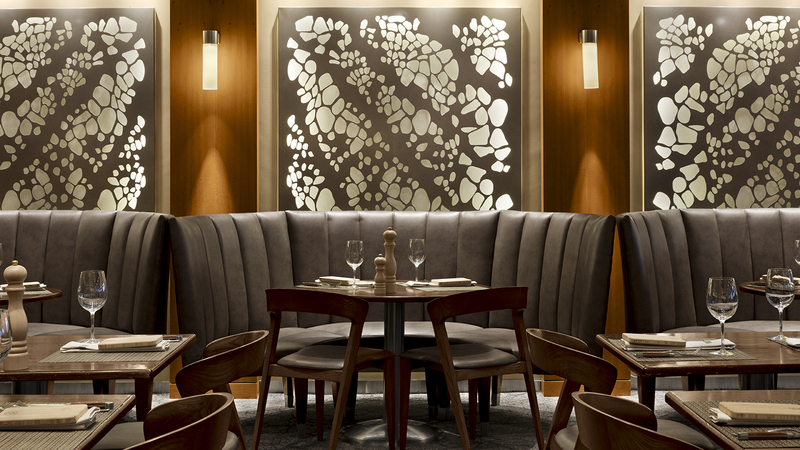 An international team of designers assigned by Global Marriott International is on a mission to keep up with modern-day décor and design trends while keeping with their signature Heavenly® Bed commitment for the ultimate comfortability for business travels. Taking care of the so needed rest when away from home and equipping all rooms with current plugins and gadgets, catering for maximum efficiency. 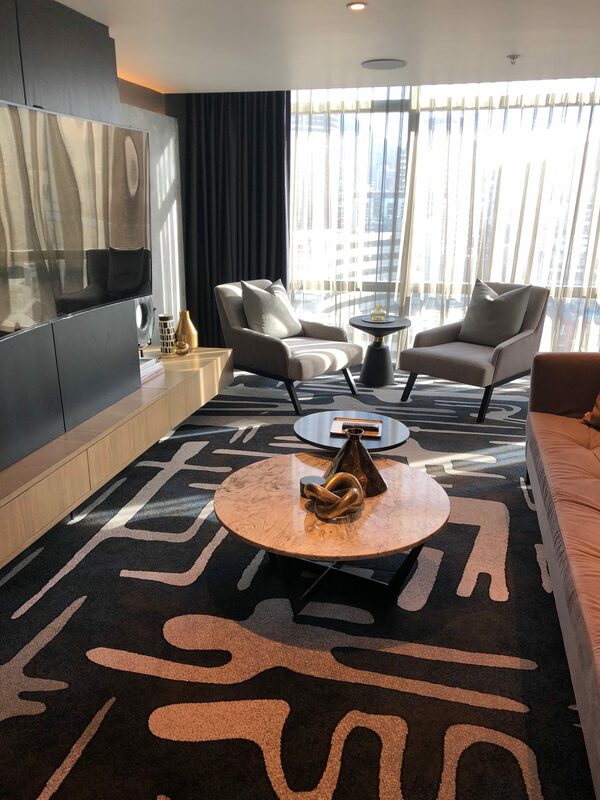 A new Westin Club, exclusive to Club Room & Suite Guests is a dedicated lounge designed to inspire, enrich and enhance the executive guest experience and is located on the 19th floor, sharing it with the heavenly spa. The club enjoys a 180° view of the harbour, Lions Head and Signal Hill, Bo-Kaap, the CBD and Table Mountain. One of the special features in the club is the curated tea selection, specially brewed for The Westin by a local Tea Master, bringing inland flavours of the Karoo, the Veld and other natural areas of South Africa. Room categories vary from executive junior suites, through adjacent family rooms and lavish deluxe rooms, all the way to the presidential, Star of Africa suite. 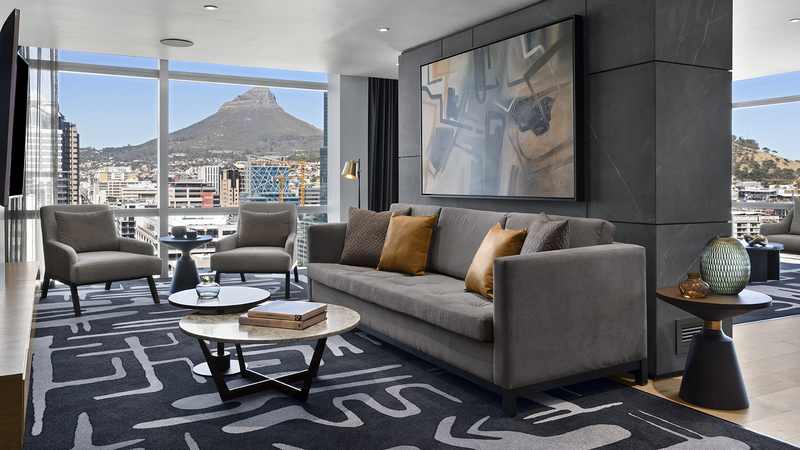 The full concierge Presidential Suite we were welcomed to during our visit offers a king-sized bed with sweeping views of Table Mountain, a stunning bathroom with its’ own two-man sauna, two lounges, a dining room, a kitchenette and superb South African art throughout. Another surprising serve at both the Westin Club and at the ground floor bar are specially designed cocktails that use herbs grown hydroponically on the hotel’s own roof. 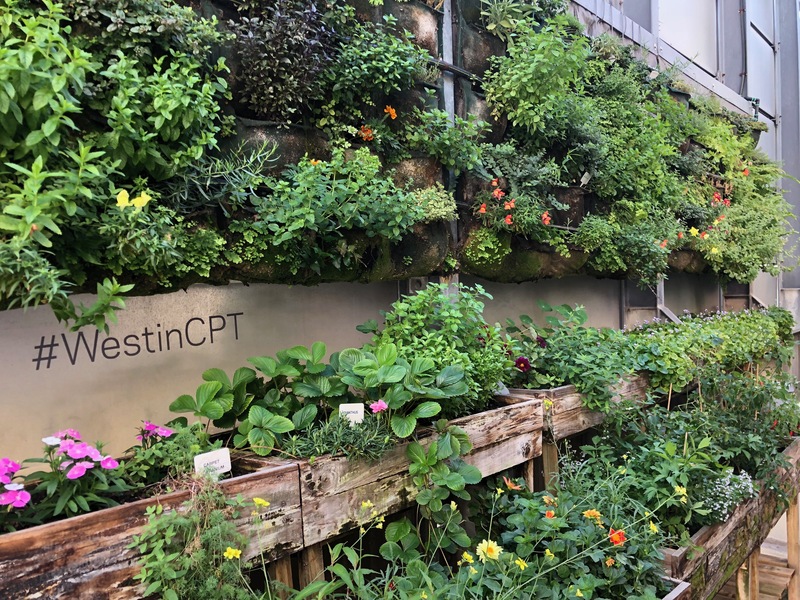 Nurtured by two of the hotel’s top roles, the in-house engineer and Food & Beverage manager, this hidden garden produces a stunning variety of herbs and edible flowers, grown using their own desalinated water and harvested on a weekly basis. The herbs are used in house for fine dining dishes, alcoholic cocktails and refreshing non-alcoholic beverages. There is a good chance that the welcome drink you are served upon arrival has been made using this unique source. 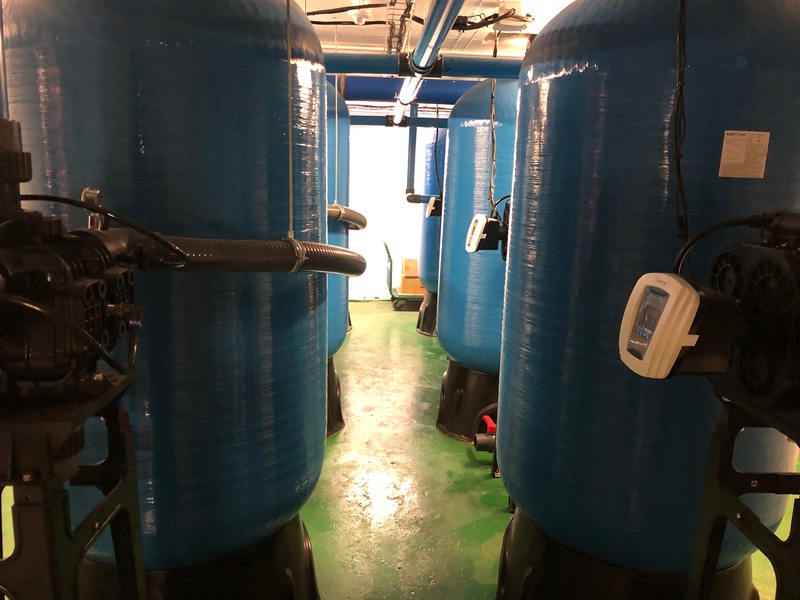 Backing up the demand for quality fresh water in a constantly high capacity hotel is boldly solved by The Westin with installing their own desalination plant on the lowest parking basement of the property. 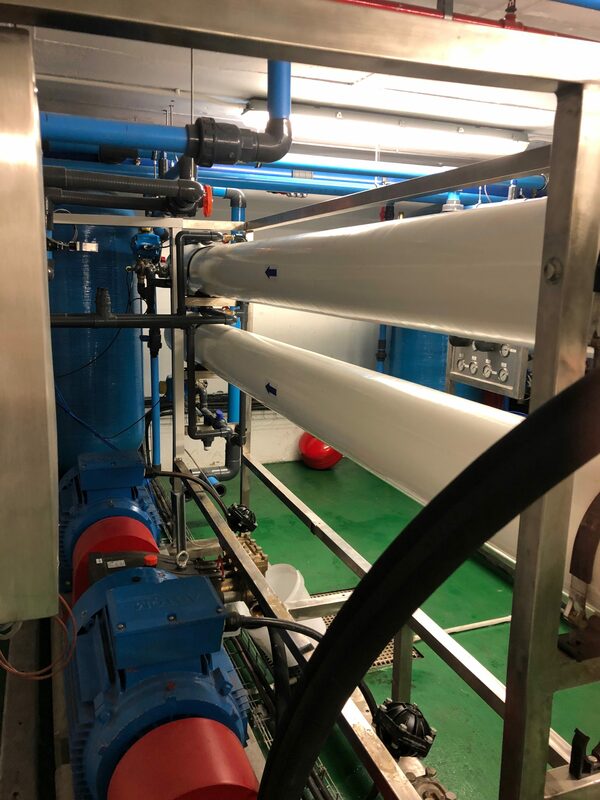 The innovative initiative is expected to save the establishment millions of litres of water a year and significantly reduce its dependency on municipal water. 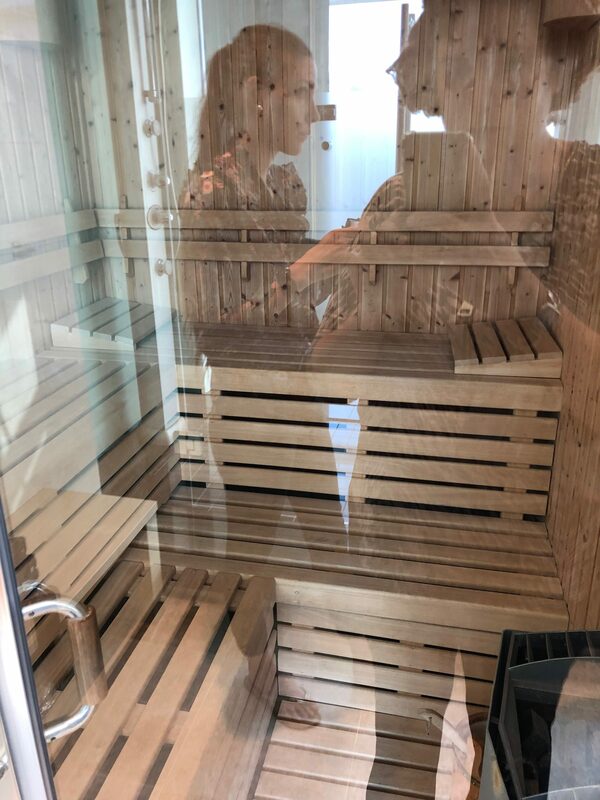 Since the plant is designed to make a full use of the available water and to become cost efficient, it actually creates more water than The Westin needs. This water isn’t going to be wasted. 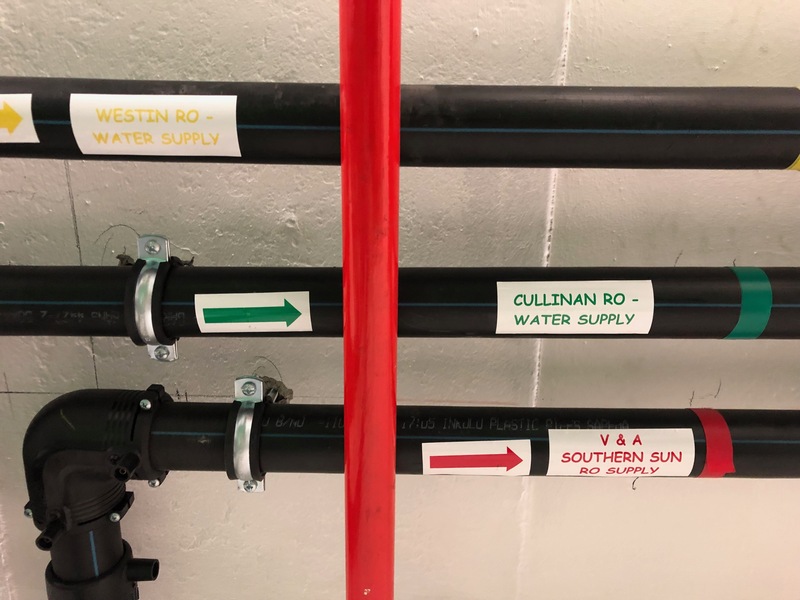 A collaboration with Tsogo Sun Hotels has led to the laying of pipe lines to both Southern Sun The Cullinan and Southern Sun Waterfront Cape Town across the road. Once municipal licenses will be granted and a permit to cross the road will be delivered, all is left to do is to cross Walter Sisulu Avenue, moving these 3 large assets of the grid. A major, bold move towards sustainability by 3 of the veteran hotels in Cape Town. 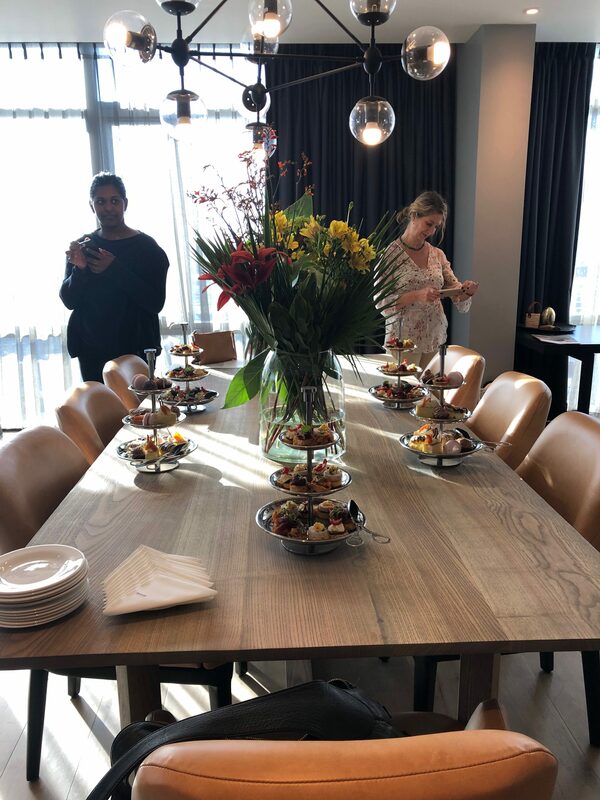 With all renovations and upgrades to be completed in the first half of 2019, The Westin Cape Town, located at the entrance to the city, is set start the 3rd decade of the 21st century with a portfolio of enticing choices for future travelers.